Taylor is the firm’s Administrative Assistant. As the first point of contact for the firm, Taylor helps introduce clients to our attorneys and makes sure clients are confident working with our team. 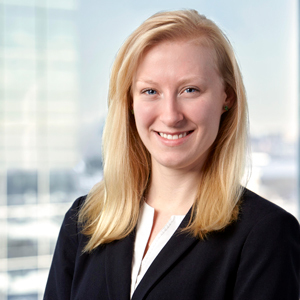 As a client or potential client, contact Taylor with questions regarding our office or the status of your case. She will make sure that you receive a prompt response with the information that you need.